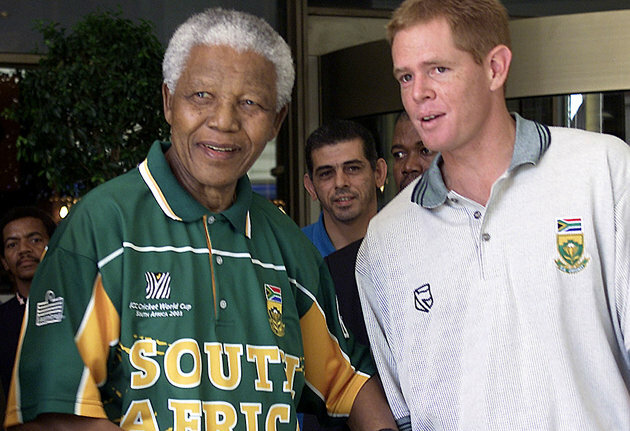 Nelson Mandela’s life and the impacts he made are of course common knowledge. 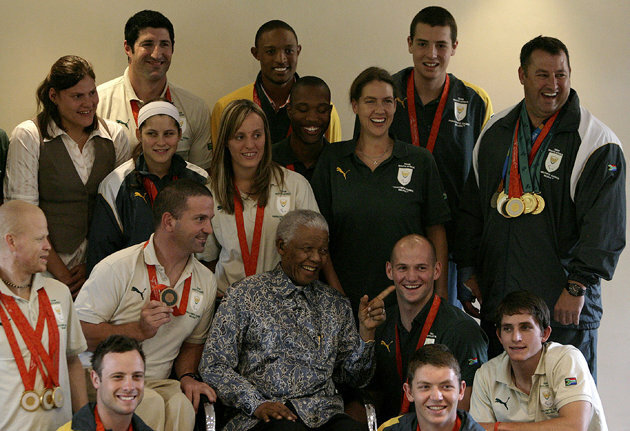 A little less renowned, however, is the true extent of his involvement in sporting events and public relations over the years. 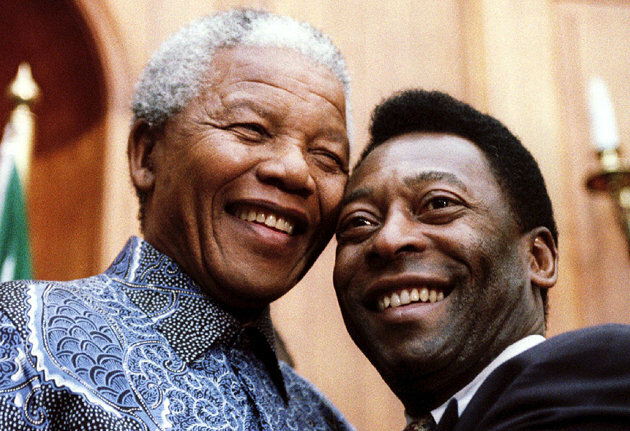 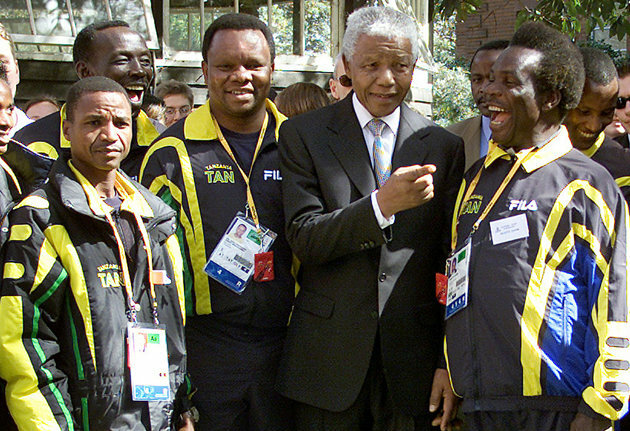 While his appearances at the conclusion of South Africa‘s World Cups in 1995 (rugby union) and 2010 (football) are as legendary as his political journeys, Mandela wined and dined with sporting icons across a host of events and disciplines all around the globe. 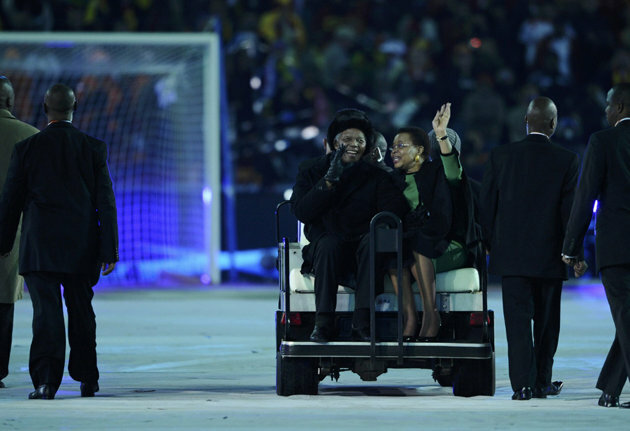 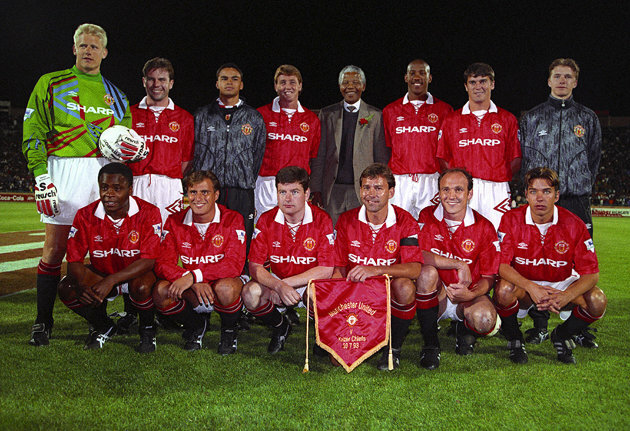 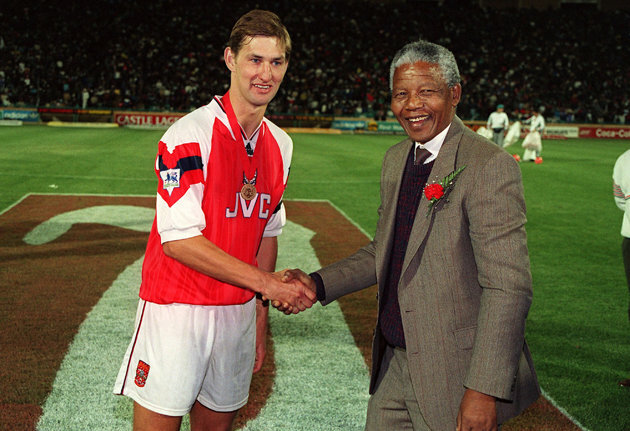 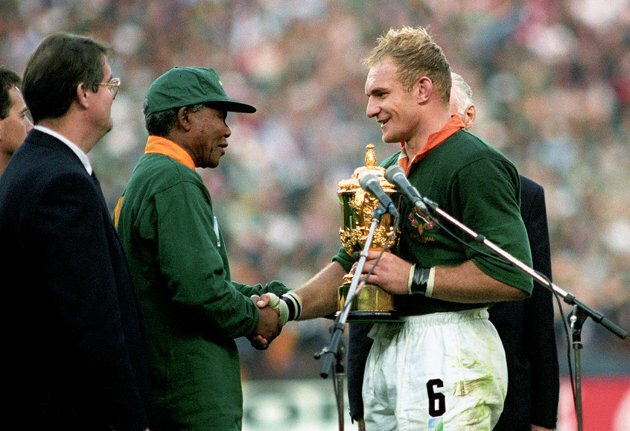 This is a pick of 10 great Nelson Mandela sporting moments. 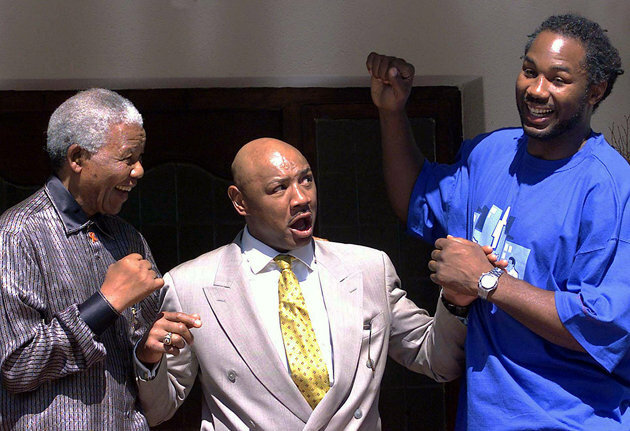 2001: ‘Marvelous’ Marvin Hagler ‘holds back’ fellow boxer Lennox Lewis and Madiba. 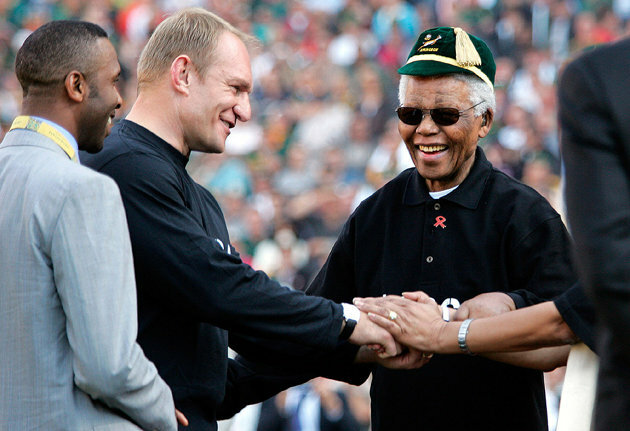 2005: Pienaar and Lucas Radebe with Nelson at the Mandela Challenge Plate at Ellis Park Stadium, a decade on from South Africa’s Rubgy World Cup win.